Learn about the systems that protect your building during a fire. If a fire breaks out, will your building be ready? There's more to fire protection than fire dampers. 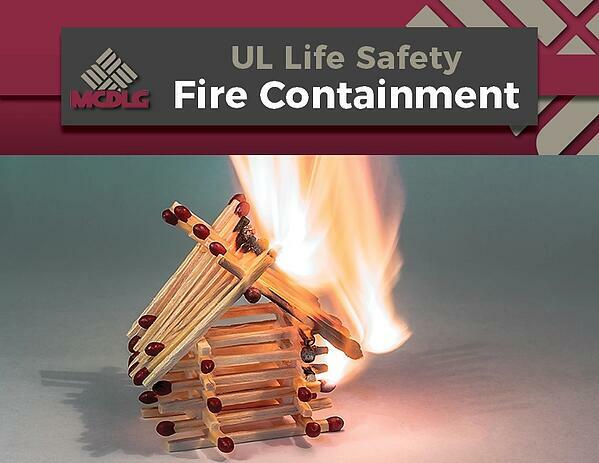 UL Life Safety products make up just one part of a full fire protection system. Make sure your building is prepared for a fire event. 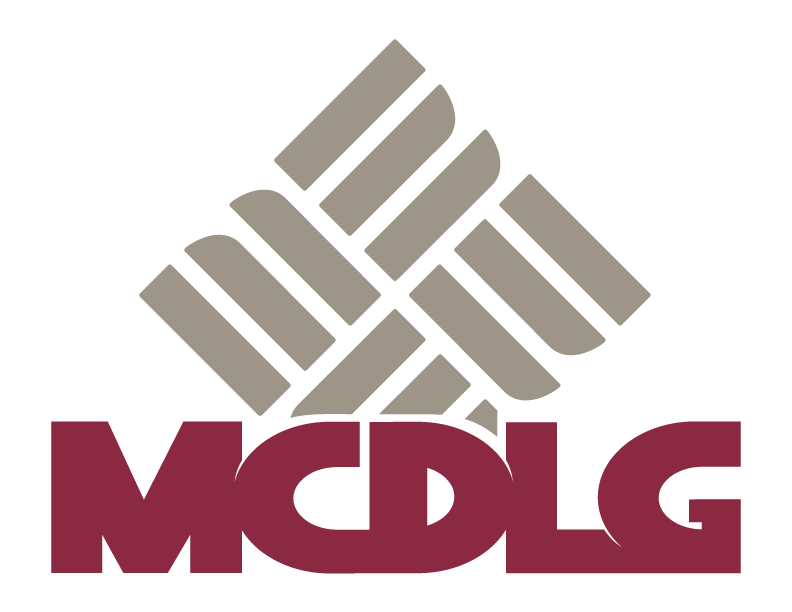 Learn about fire protection systems with MCDLG's Fire Containment Overview Guide. Learn the basics of fire protection systems with our Fire Containment Overview Guide. Sign up now for your free copy.